To honor those sports fans among us, you know who you are, who spend their days and nights out supporting and cheering on their teams, it’s your time to score big with the KDUK #SportsTownFAN of the Month! Starting Wednesday September 14, 2016 and running through April 30, 2017. This monthly award will recognize one Lane County sports fan who shows the most team spirit when supporting their team. This is a social media promotion through KDUK’s social media channels. 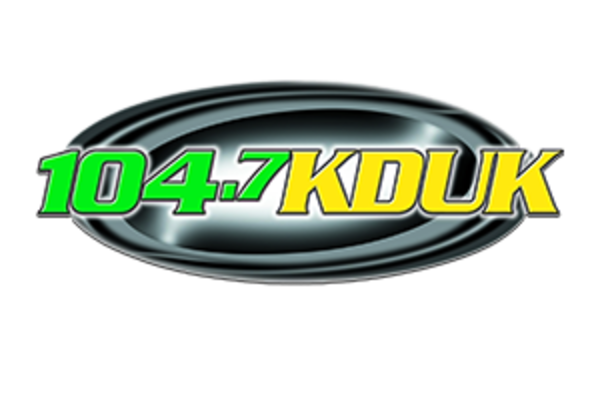 All who win #SportsTownFAN of the Month will be eligible to win the “SportsTown Fan of the Year” award presented by KDUK at next year’s SportsTown Awards on June 1, 2017 at the Valley River Inn in Eugene. The SportsTown Awards is an annual award ceremony produced by the Eugene, Cascades & Coast Sports Commission. Full information in the attached release.